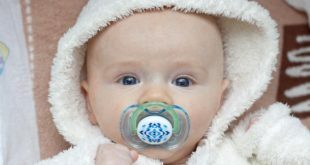 Questions about pumping and storing breast milk. Anne Smith, IBCLC August 12, 2011 Comments Off on Questions about pumping and storing breast milk. 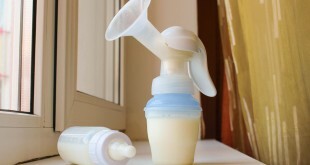 Should breast milk be stored in bags or in bottles? 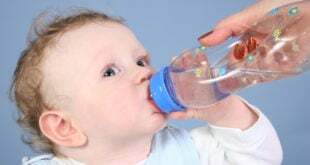 Anne Smith, IBCLC August 11, 2011 Comments Off on Should breast milk be stored in bags or in bottles?